As it’s currently written, the legislation would allow adults 21 and older possess, cultivate and consume marijuana. The government would license facilities to manufacture, test and sell cannabis, which would be subject to a state excise tax as well as a 15 percent surcharge. There’s optimism among advocates that the bill will clear the Democratic-controlled legislature. 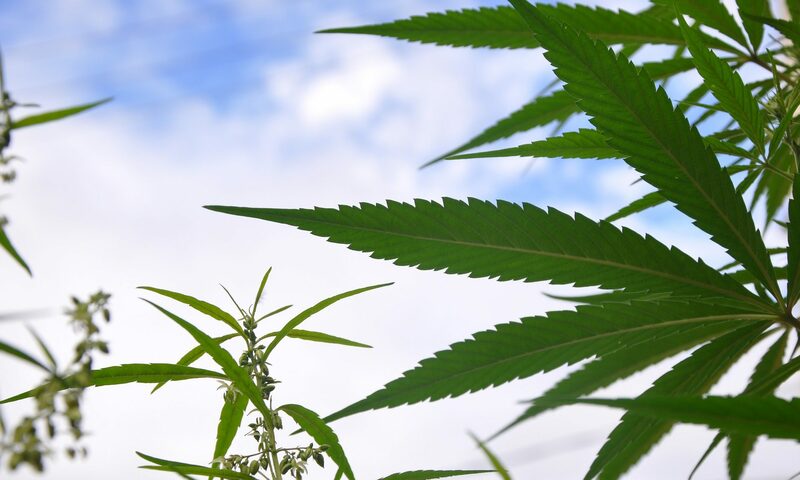 Senate President Ron Kouchi (D) said last month that discussing legalization would be a legislative priority this session, and Senate Majority Leader Kalani English (D) concurred, saying the state has reached a “tipping point” on the issue. What’s not clear is whether Gov. David Ige (D) will sign a legalization bill. He’s expressed concerns about running against federal laws, despite the fact that medical cannabis dispensaries already operate in Hawaii in violation of federal law, and has vetoed more incremental cannabis reform legislation in the past.